Your company will have a "clean" slate when featuring this marketing tool during upcoming promotional events. 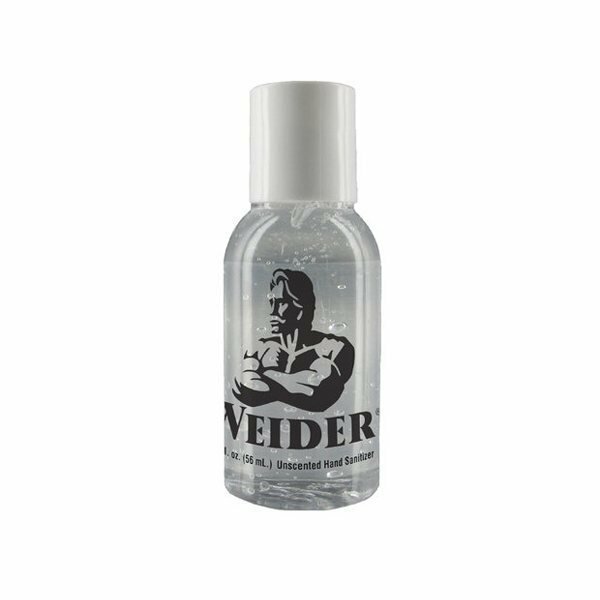 Choose this 2 oz Clear Sanitizer as a handy giveaway during tradeshows and conferences. This product has 63.5% alcohol. It is USA made in an FDA Registered facility. The container size is 1 3/8" x 3 5/8". Add your company's logo to this item for an excellent way to promote your business. Be sure to order yours today. $45 Regulated Materials by Air Surcharge Per Box. Rush Service: Standard Imprint Color. Product was exactly as described. I think it is a great looking product. It was fast service, very helpful. AnyPromo did a great job on the logo artwork as well. And it is hard to tell from a picture but the end product was better than I expected. the logo turned out exceptionally good! !